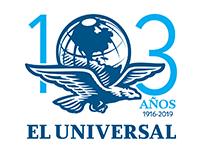 Identify the best wines and spirits of Mexico and offer a quality seal for the consumers, globally, are the aims of México Selection by Concours Mondial de Bruxelles. 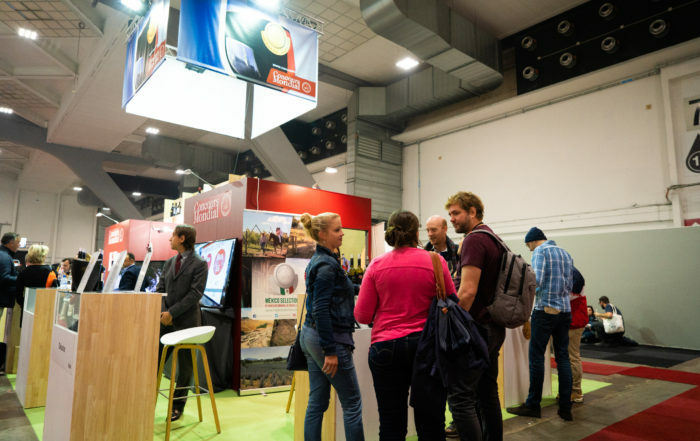 “Following the path of the Vine” will be the moto of the Concours, while wandering on the historical same route that followed Vitis vinifera through the national territory. 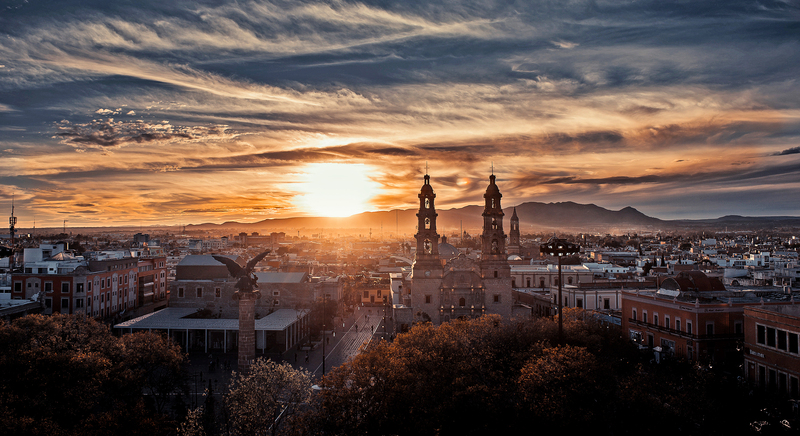 The Concours will each year be visiting different wine and spirit producing regions, promoting the brotherhood and living the great diversity of Mexican wines and spirits. 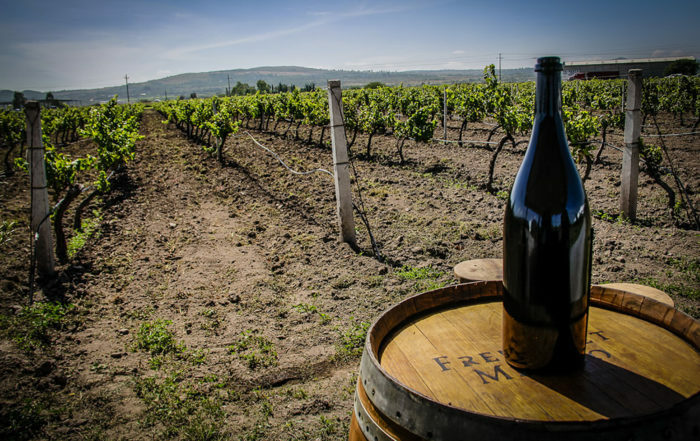 To highlight the characteristics of mexican wines, per wine region, in Mexico and overseas, while promoting in the same time a great competence to rise the quality standards from their denomination of origin. To bring to Mexico international opinion leaders, to disseminate in their own medias and communication networks information on Mexican wine and distillates. 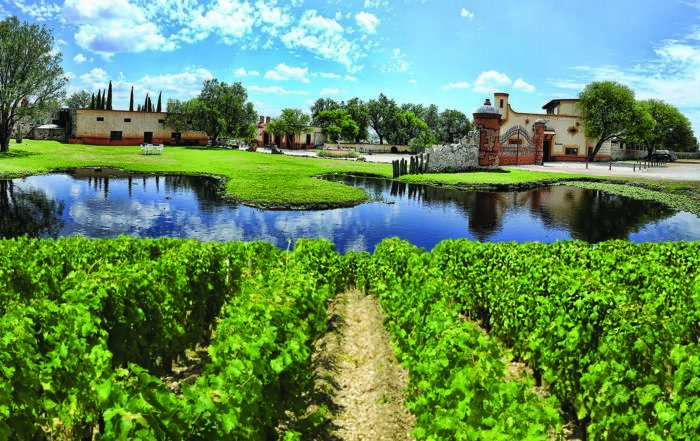 The Mexico Selection by Concours Mondial is more than just a competition between producers and appellations. 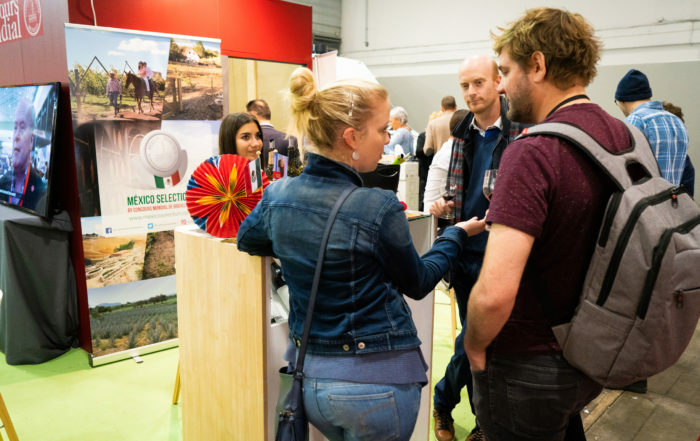 It is primarily aimed at fostering dialogue and creating a meeting point for industry members, whether from wines or spirits. Thanks to the 26-year long experience of Concours Mondial de Bruxelles in this sector, the Mexico Selection by Concours Mondial de Bruxelles 2019 will stand as the best showcase for the international markets. The panel is comprised of hand-picked specialists from around the world. It is responsible for awarding medals to the best entries. The Mexico Selection by Concours Mondial de Bruxelles panel is comprised of totally dedicated members of the industry, including buyers and international shippers, oenologist, research scientists and wine makers and distillers, journalists, wine writers and specialist critics and representatives of marketing boards and growers’ organizations. 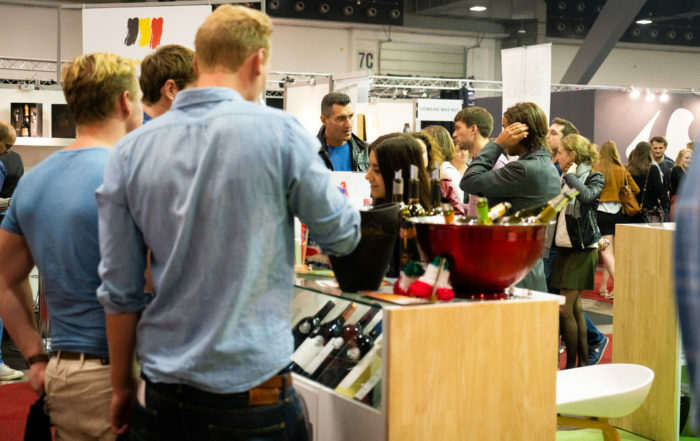 Several nationalities are represented thereby guaranteeing the outstanding diversity that sets the Concours Mondial apart from other wine and spirits competitions.